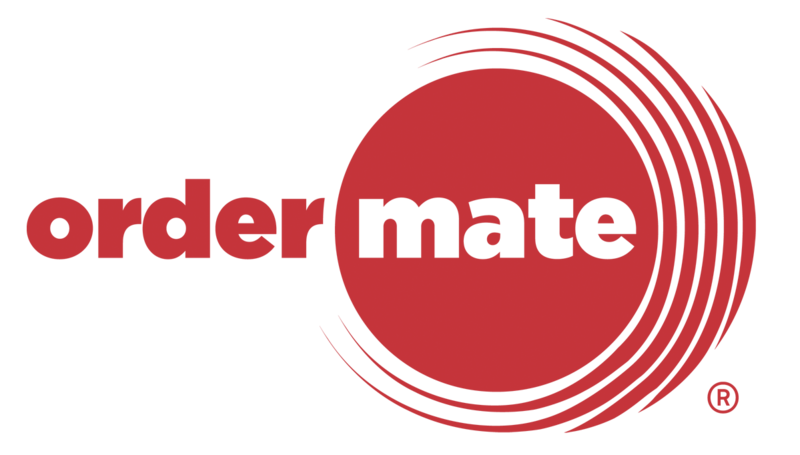 Permanent price changes can easily by managed using WaiterMate by a user with the right permission level. Log in to WaiterMate and then find the item that needs to have a price Change. Select the item as if ordering the item. This will take you to the modifier screen. A keypad will be displayed. Change the price to the new price. This will become a green tick. Select the Ok icon from the bottom of the page. This will need to be done for any price levels that you require.